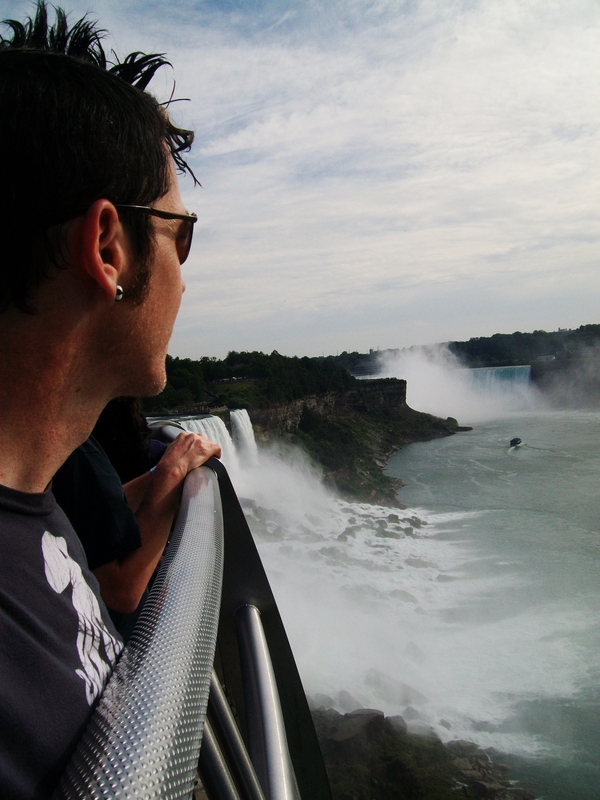 This entry was posted in Writing and tagged Buffalo, Couchsurfing, Inspiration, Life, Nomadtrip, Passion, Toronto, Travel. Bookmark the permalink. So glad you make the trek, Laura!